The Skoda Rapid, it’s a car with a bit of a silly name. This is because, what we have here is a sensible, practical family hatchback that is by no means rapid at all. 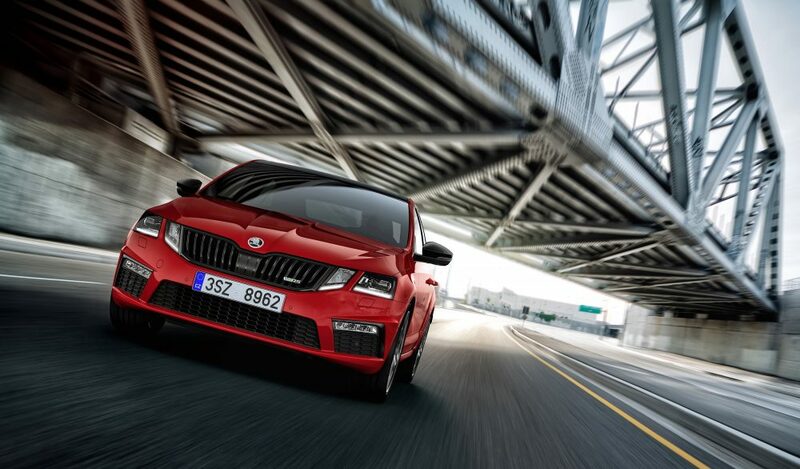 Its days are now numbered, as today, Czech brand Skoda has revealed the first details of the Scala. 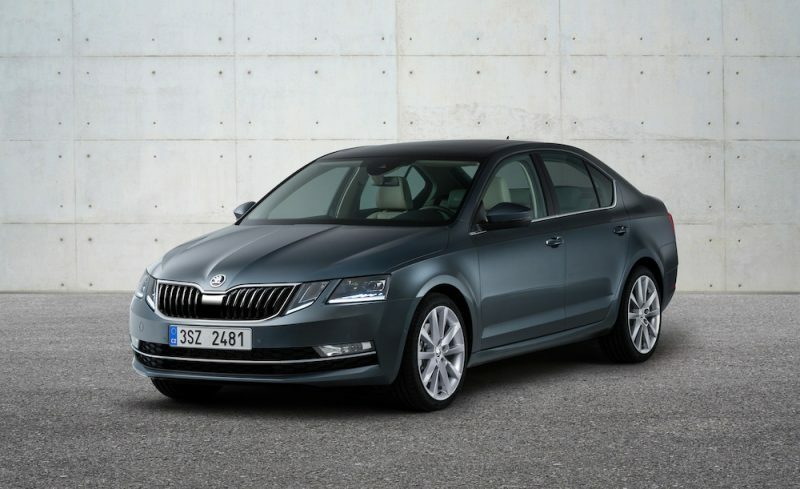 This will be the car to replace the Rapid, and will go toe-to-toe with VAG stablemate, Volkswagen Golf. That’s a very good question. It’s Latin, meaning ‘stairs’ – no really, it is. 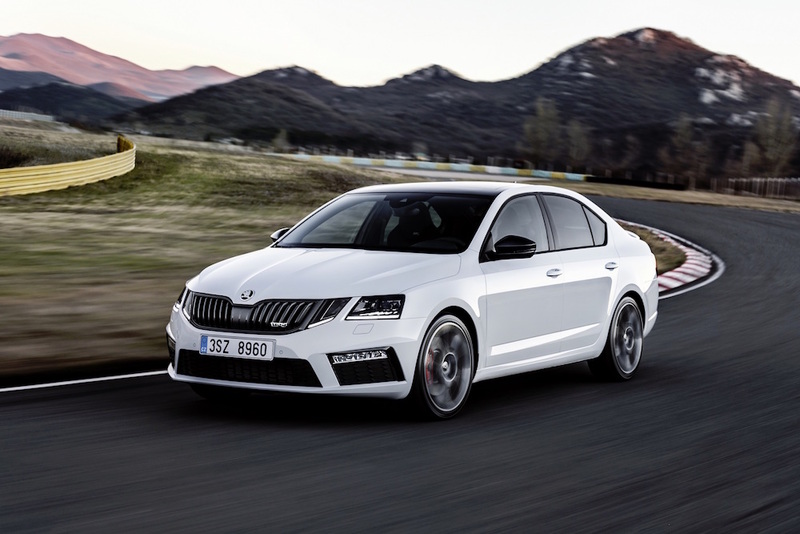 Maybe Rapid isn’t such a bad name after all… Skoda states that this new model will be a step forward for the brand. 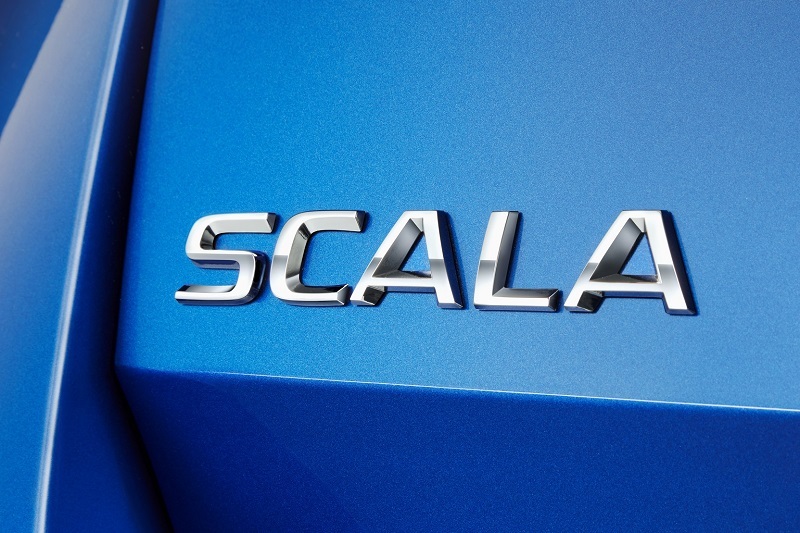 The Scala is still very much in the early stages of its life, therefore Skoda is yet to reveal any real sort of detail. However, what the Czech brand has stated is that the Scala will the first model to display Skoda’s new design language. Remember the VISION RS at the Paris Motor Show? Expect it to look similar to that. 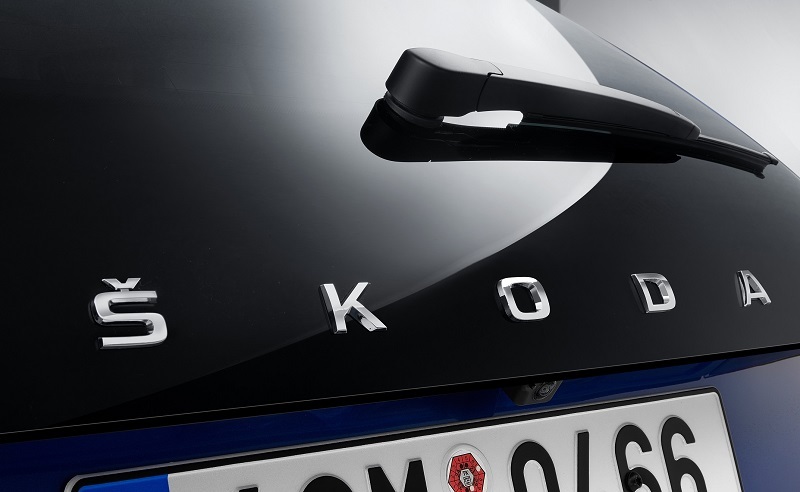 The Scala will also be the first European production series model to bear the new Skoda lettering on the tailgate, which replaces the badge.